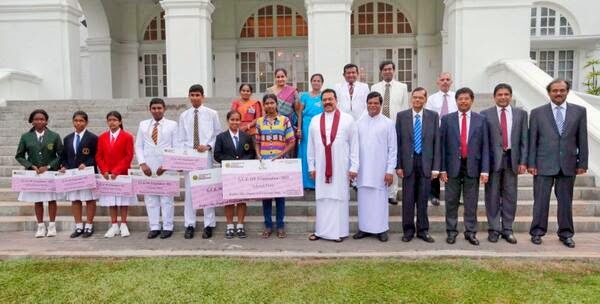 Sri Lanka Examinations Department released the names of the school students who obtained the highest results and Top 10 rankings in the G.C.E. Ordinary Level examination 2013. According to the list Menushika Jayani Kariyawasam – Gampaha Rathnavali Balika and Thapoda Harindri Gangodawila – Vishaka Vidalia Colombo topped the rankings.